Volkswagen India signed an MoU with International Association for Human Values (IAHV) for a watershed management project in Latur district. 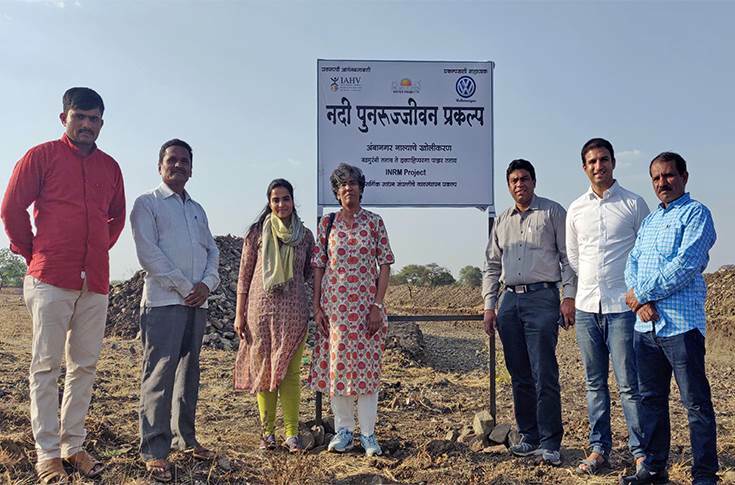 Volkswagen India has committed Rs 1.34 crore for this project that seeks to restore and sustain natural resources in selected village cluster of – Lasona, Indral, Wadmurambi and Ambanagar. The aim behind this initiative is to create an integrated and sustainable natural resource management model which includes unique blend of social, technical and financial strategies. 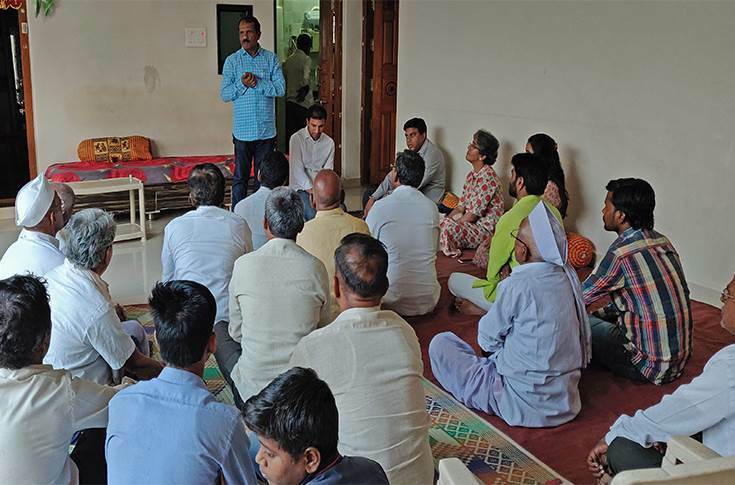 According to Volkswagen India, the project will empower and enable the community at large to implement and sustain natural resources like water and soil. The aim is to increase groundwater levels in the selected area and ensure secured water supply to the community for irrigation and domestic purposes. The project will also ensure sustainable use of available groundwater resources, drinking water security and increase green cover in the watershed through social forestry and agroforestry. The project will follow a structured approach through community mobilisation and capacity building, artificial groundwater recharge, soil and water conservation, farmer field schools, afforestation and leveraging government schemes. All these activities will be achieved through community sensitisation programs, youth leadership training programs, training program for gram panchayat members, farmer trainings, exposure visit for farmers, creation of demonstration farms, agroforestry, social forestry and farmer recharge wells. IAHV has already started working on the different aspects of the project and according to it Geological survey, which will be the basis of many of the interventions, is complete and de-silting of 47,660 cubic metres is underway. This project also aims to engage employee volunteers in different activities on the ground.